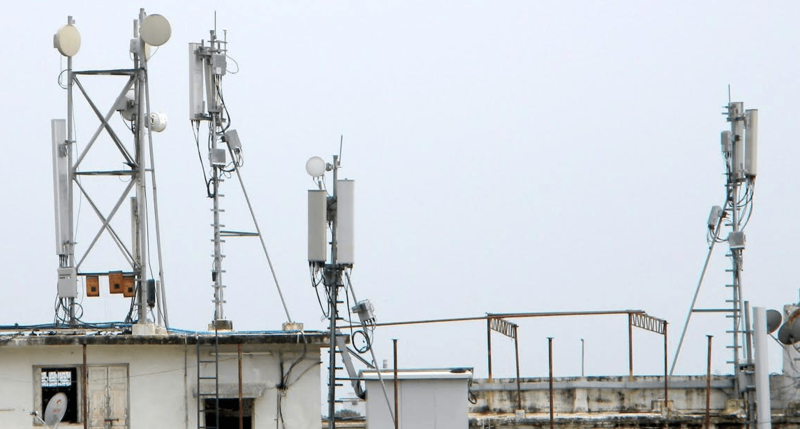 The Telecom Regulatory Authority of India (TRAI) is reportedly planning to frame strict rules for the new entrants in the Indian telecom scene for testing their network before making their services available for public on a commercial scale. According to PTI’s report, TRAI will start framing these rules as early as May. It goes without saying that this move comes in light of incumbent operators continuous demands to clearly lay down the do’s and don’ts surrounding the trail period of new network. It all started when Reliance Jio entered the Indian telecom sector last year. Several Indian telcos raised concerns demanding that a specific set of rules are to be stipulated for telcos who are testing their services. PTI’s report suggests that TRAI’s upcoming consultation paper will likely address issues such as “the number of subscribers that can be on-boarded during the trial period by a new operator, as also the duration for such network and service testing.” Also, the paper is expected to solve issues like whether a service can be provided free of charge or not. The consultation paper is expected to be issued by May according to a couple of people familiar with the matter reports PTI. As most of you may already know, there have been several disputes between Reliance Jio and incumbent operators in the past with each of them accusing someone of something or the other. In spite of all of this, Reliance Jio managed to seize a good amount of user base by the time it launched its services commercially in September last year. TRAI is now looking into the issue and will likely establish strict guidelines for new entrants for trail period very soon. Off topic: Anyone remember if Jio’s 149 plan had unlimited usage at 128 Kbps after 1/2 GB limit? Seems like they’ve removed it. There was no unlimited 128Kbps option from the beginning. It was just 1 GB/2 GB. Only 303 and higher had unlimited plans. Okay. Never looked at this plan very closely that’s why the confusion.